Why choose the Kids Urban Bag Mitts? 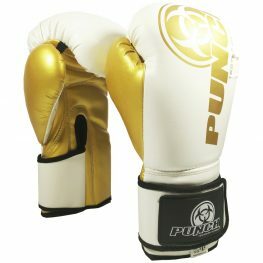 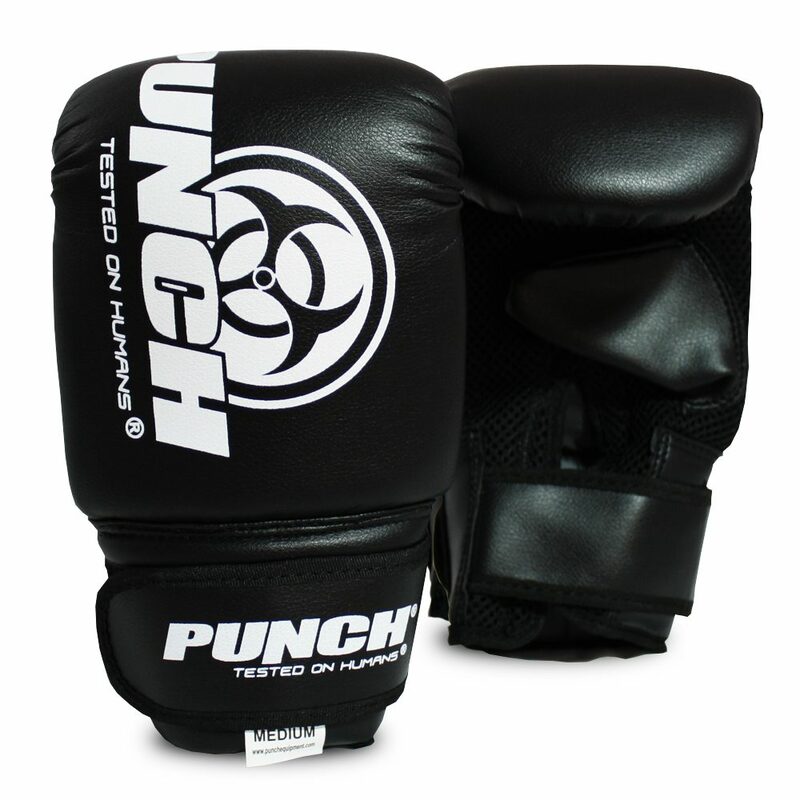 The Urban Bag Mitts are ideal for light fitness, boxing training. 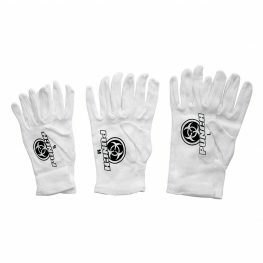 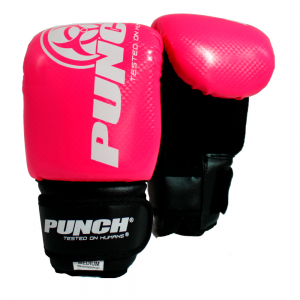 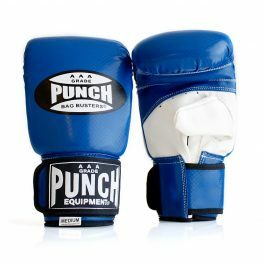 You can utilise the Urban bag mitts for working out on the punching bag or Focus Pads! The Urban range is a fantastic option for those with a budget looking to start boxing workouts at home!